The Word of God is sufficient for every aspect of our lives and is a gift to each one of us. 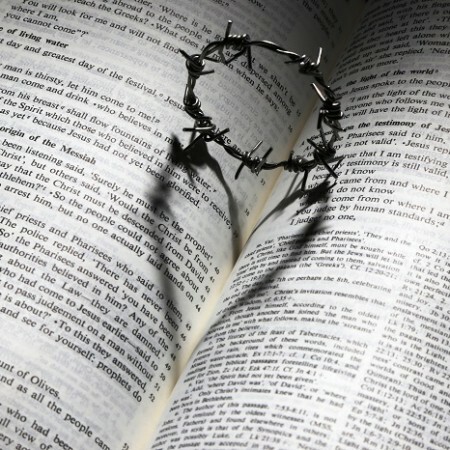 Walking through the Bible to see the seven symbols of it’s sacredness in the Word of God. 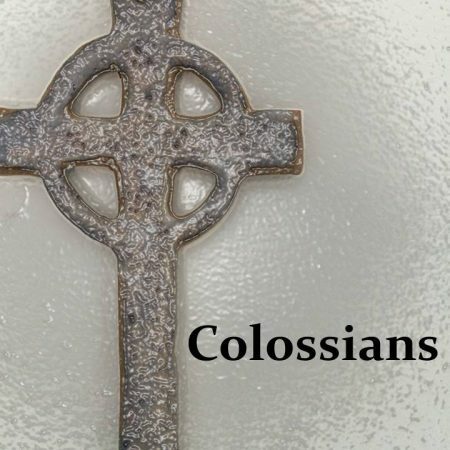 Colossians 2:13-15 Sunday Service / The significance of Jesus’ last words: It is finished!